1. The good old Vacuuming - this old but effective method of keeping your carpets clean is best for regular cleaning. Before vacuuming look for papers, toys, coins and anything that can come in the way. Dust the furniture, baseboards and window sills first. · Use the cranny extension on your vacuum to reach under couches in case the furniture can’t be moved. · Use nozzle attachment for hard to reach areas, vacuum the baseboards and edges of the carpet first. · Vacuum Cleaner the whole room going forward and back. Then, do it again going left to right this time. This helps take off hair and dander from the twisted fabric of the carpet. · Vacuum regularly depending on the amount of pollutants in the air. If you live in a dusty area, have more family members and hairy pets, you will need to vacuum almost everyday. 2. Cleaning spots - Take a clean white cloth, dyed or patterned cloth can transfer color to your carpet. Blot the fresh spots dry with the cloth and use another clean white cloth to take off the stains left after blotting. Pick the right cleaning product: For fresh blood stains, use blod it using hydrogen peroxide and cold water. If the stain is dry, blot using hydrogen peroxide first and use an enzyme-based detergent later. To take off pet urine spots, use an enzyme-based product designed for urine spots. You can also use ammonia solution to blot the fresh urine spots and follow it up with warm water and detergent. For dry stains, use a ⅓ vinegar solutions and follow up with a detergent and water. Dab the spots- take a small amount of the cleaner on a clean white cloth and apply gently onto the spot. Do not scrub or rub or press too hard. Rinse off- take a fresh clean white cloth with water and soak up any cleaner left on the carpet by blotting the spot. Don’t use too much water and soak the carpet. Let the carpet dry by providing enough ventilation. 3. 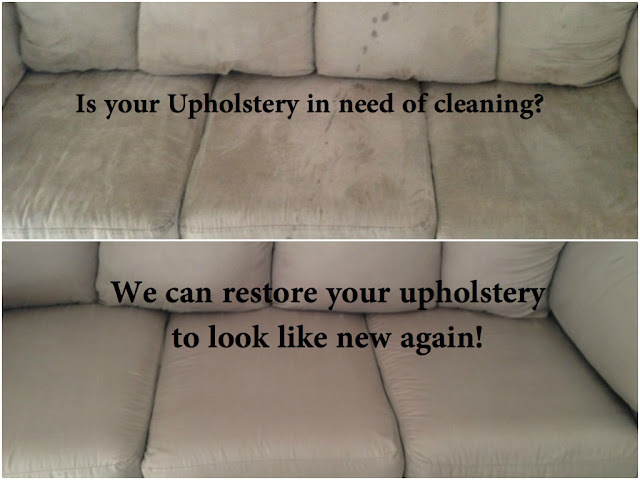 Shampooing your carpet - Start by removing all furniture or placing plastic under the legs. Then, vacuum the carpet thoroughly-forward and back then left to right keeping crannies and corners into special consideration. Follow the process above to remove stains before shampooing. Rent or buy a Carpet Shampooer. Make sure you plan your exit strategy before shampooing. Prepare the solution as per the directions on the product that comes with the shampooer. Generally, you have to fill water in the water container and add a small amount of detergent to it. Take off your shoes and wear clean socks before shampooing. Use the machine on the carpet and use the extractor to pull as much water as possible. Do this twice to get better results. Let the carpet dry fully before using the area.